In 2003, three years after making aliyah, Joseph Gitler founded Table to Table (Israel’s Food Rescue Network) as a one-man volunteer operation to respond to the paradox of growing hunger and poverty in Israel on the one hand and significant food waste on the other hand. Now known as Leket Israel - The National Food Bank, with affiliates in the US, Canada, the UK and France, Leket has grown to become the largest food rescue & food resource organization in Israel, with nearly 100 employees, 12 delivery vehicles and tens of thousands of volunteers. Today, Leket Israel rescues and redistributes annually 1.5 million hot meals, over one million sandwiches to underprivileged schoolchildren, and 24 million pounds of produce and dairy products to 180 non-profit organizations throughout Israel, reaching 140,000+ needy Israelis weekly. I never thought I would make a career out of the non-profit industry but I ended up founding a non-profit organization. Almost 12 years later, I am very happy with my decision to have founded Leket Israel – The National Food Bank. Tell us about Leket Israel. What inspired the idea and what is your vision for the organization? 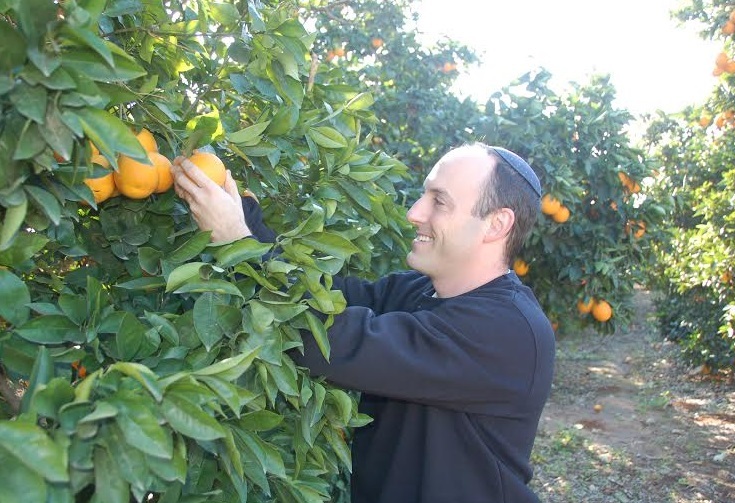 Simply put, Leket Israel deals with the problem of large scale food waste (est. at 40% of all food produced) in a wealthy, modern society where a quarter of the population is living below the poverty line and are going hungry. Leket Israel’s role is to rescue food before it goes to waste and to redistribute it to those who need it. After moving to Israel, I saw this food waste firsthand at events I would attend and the rest is history. What strategic partnerships/marketing strategies have you implemented that have attributed to Leket Israel’s success? Leket Israel’s entire operation is based upon partnerships; these are our food donors and without these partners we would not be able to provide food to 180+ agencies throughout the country, feeding 140,000 people in need weekly. While Leket Israel is focused on feeding the poor, what we have seen over the years is that when food donors realize how much food they are giving us , they subsequently change their business practices. As a result, we are constantly losing food donors and are always working on recruiting new ones. Also, we see other economics in our work. For example, recently when the Russian ruble devalued, exports from Israel plummeted and Leket Israel was the beneficiary of the produce that had been specifically grown for that market. Always look forward, never look back. That’s the way I live my life. “No schnitzel (friend chicken breast, a favorite in Israel) left behind” meaning we understand that it is almost impossible to collect all of the food that is being wasted but it’s a great motivator. Your greatest success as Founder/CEO of Leket Israel? Most difficult moment-how did you overcome and what did you learn? My greatest success has been building a thriving and stable organization. Leket Israel is here to stay as sadly the need continues to grow and the food waste continues unabated. There is a long list of difficult moments but one in particular is when we almost lost a senior employee who felt we were taking their hard work for granted. Thankfully, we didn’t and we corrected our wrongdoing. As the organization continues to grow, I leave the day to day management in the very capable hands of Leket Israel’s CEO. Somethings take off very quickly and one needs to be prepared for that. Be very flexible and be willing to toss out business plans even if you have worked really hard on them. Describe the ideal experience volunteering for Leket Israel. 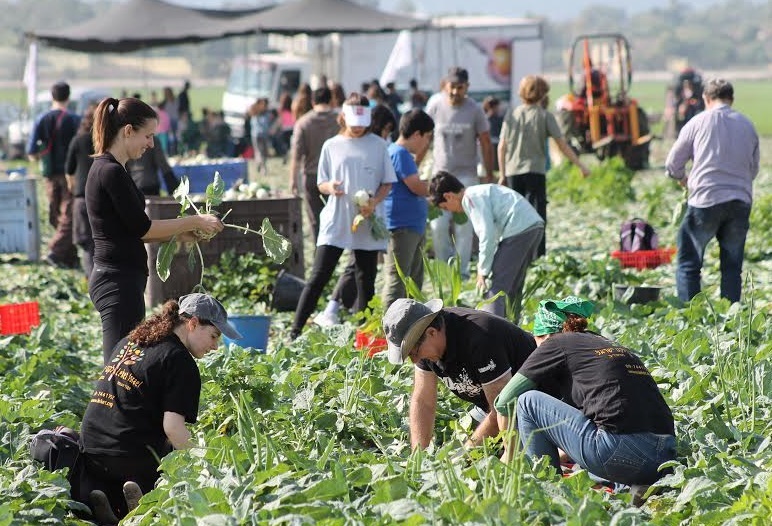 The ideal Leket Israel volunteer experience is coming out to one of our fields on a sunny winters day, especially if you are from overseas and used to very cold winter weather, to pick onions, beets, potatoes etc. Getting your hands in the ground and knowing that every vegetable you pick will be distributed to someone in need is a truly rewarding experience. By trusting them and by staying out of their hair so that they can get their work done. Freshly squeezed orange juice and a good hot pretzel. My Promised Land, The Anthropology of Childhood and The Frackers. My role models are my parents and my in-laws. My mother because she raised four sons almost single handedly while my Dad was saving lives, my father for his willpower, my mother in law for her dedication to the charity world and my father in law for his sage advice. Planning vacations. I almost enjoy the planning even more than the actual trip. Someplace I have not been to yet. What's next for Leket Israel? Joseph was honored to receive the Presidential Award for Volunteerism from former President Peres and was selected to deliver a 2015 ELI talk. He is a recipient of the Inaugural 2014 Bonei Prize and named one of the 50 most influential Jews in the world. Outside of his work with Leket Israel, Joseph is involved with many other charities including being a founding member of Ten Gav and Israel Gives as well as an active board member of re-specs, The Meir Medical Center, Camp Moshava Canada and Artists & Musicians for Israel. Gitler is a New York native, married to Leelah, and the father of five children. He has a law degree from Fordham University and a BA from Yeshiva University. 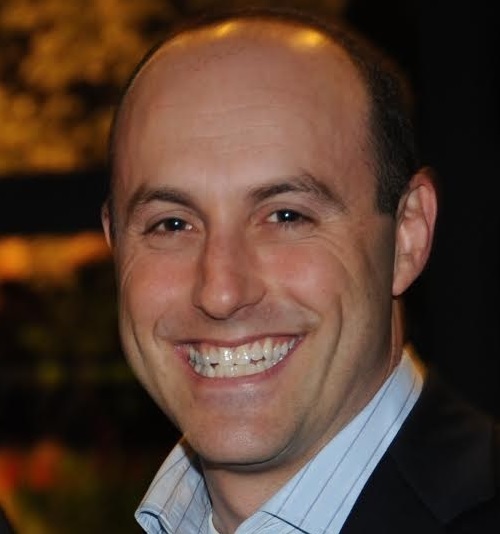 Prior to making aliyah, he worked as an attorney in the NYC area and also spent 3 years in software sales and business development after arriving in Israel in 2000.